Spinning is experiencing a resurgence of interest as it moves in a contemporary direction away from its traditional past. 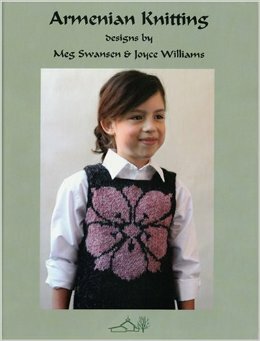 The Complete Guide to Spinning Yarn provides a new generation of crafters with all the information they need in one accessible package, starting with tools and equipment, types of fibers, and spinning techniques to making, processing, and finishing off a skein of yarn. 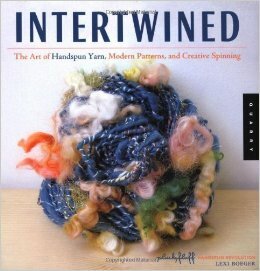 Included are actual recipes for making many types of yarn, ranging from boucles, to worsteds, to flecked, and chunky yarns, all shown in full-color close-up detailed photos. 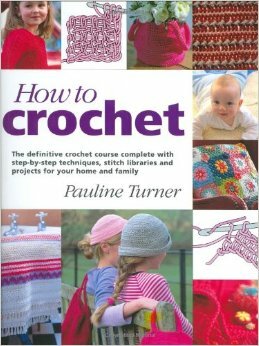 Instructions for a small group of projects to use the yarn you make are also included. Last but not least, learn how to go commercial, with valuable tips on realistically pricing your goods, accepting commissions, selling at craft fairs or on the internet, and more. 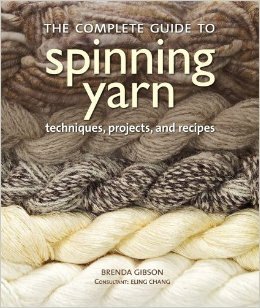 A must-have reference and source of inspiration for new and experienced spinners alike, The Complete Guide to Spinning Yarn provides all the know-how to get started, perfect your skills, or take your spinning to the next level.